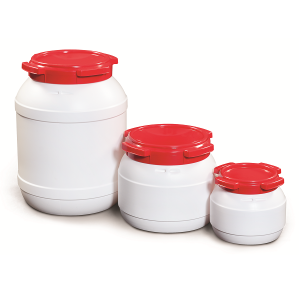 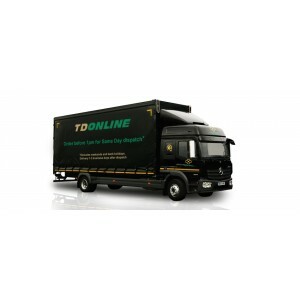 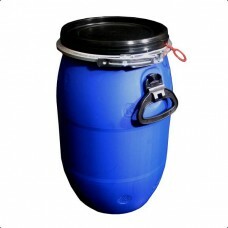 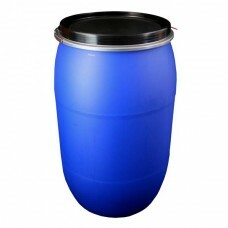 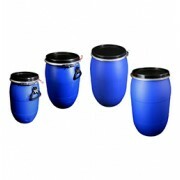 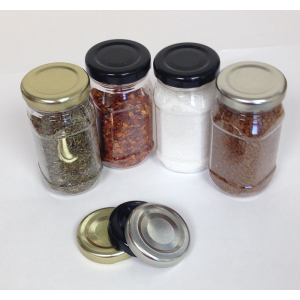 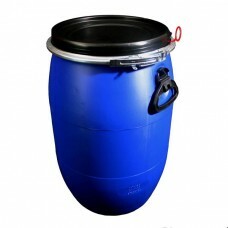 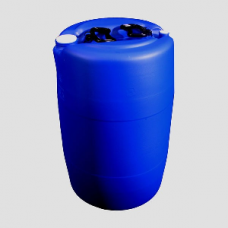 TDOnline offer a wide range of plastic and metal drums. 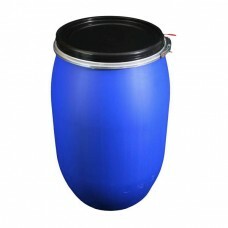 30 Litre Plastic open top drum These robust large aperture drums are fitted with a high density (HDPE) lid, fastened by a galvanised steel..
60 Litre Plastic Open Top Drum Large aperture drum, fitted with a high density (HDPE) lid, fastened by a galvanised steel closing rin..
120 Litre Plastic Open Top Drum Moulded from Blue high density polyethylene and fitted with a high density (HDPE) lid, fastened by a ..
220 Litre Plastic Open Top Drum Currently the largest drum in our range, moulded from blue high density polyethylene. 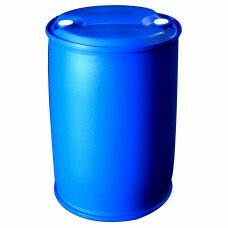 Fitted with a black ..